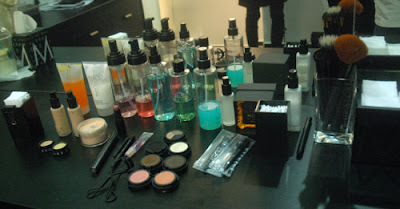 Hey ladies, recently we were invited by Vanessa, Marketing Executive of Make Up Store for a Group Make Up workshop. 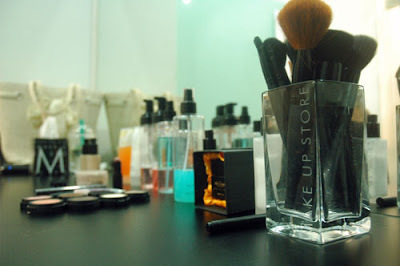 Now, we are here to tell you about our wonderful experience during our workshop and how YOU can have an experience with the Make Up Store as well but you would have to read till the end. 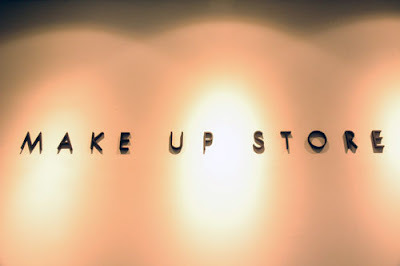 First, They gave us a brief history of Make Up Store. 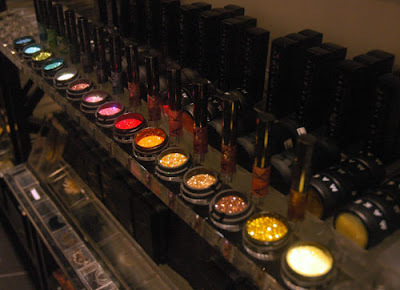 Make Up Store is a leading brand in Sweden which was founded by Mika Liias. Now, who is Mika Liias? Surprisingly, Mika Liias was a model. He started off in one of the high streets in Stockholm and today, Make Up Store has about 130 stores in 20 countries! 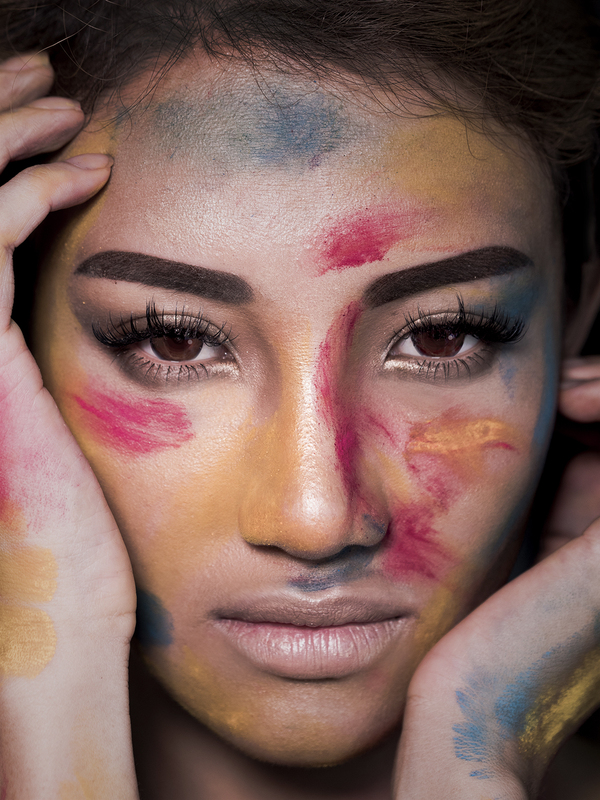 Well, his aim for Make Up Store is to create a “World of Colours”. 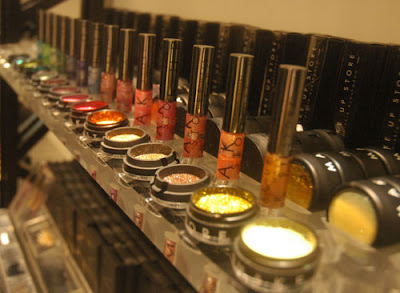 So now we know the reason why the cosmetics at Make Up Store has so many shades of colours. Ok, as anxious as you are, let me tell you about our wonderful experience during our workshop. 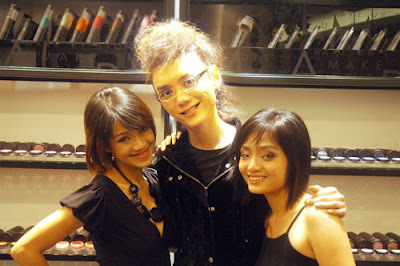 Our tutor was Cool Koh, Make Up Store’s very own makeup artist. He started off by educating us regarding the importance of skin care. Well, he told us something which was shocking news to us. He said that if you put on your makeup for a day and do not remove them properly and follow up with moisturizer on your face, your looks will age 7 days older! So ladies please start using skin care products ok! Then he explained to us about Make Up Store’s skin care range. Their skin care are mostly made by plant extracts such as aloe vera, apricot, mint, soya bean, melon, hazel nut and other stuff. It was amazing as we do not like to put too much chemicals on our face. Their products is both medicinal and skin safe.. oh heaven..
Then he moved on, teaching us how to put on makeup. 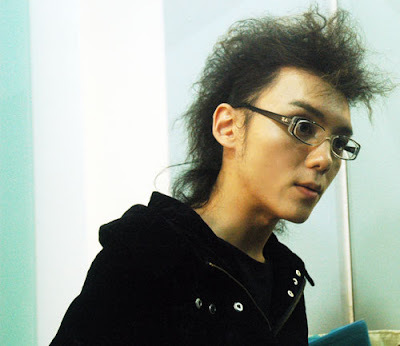 He taught us ways on how to apply moisturizer and others. He shows it on half of our face and the other half we do it for ourselves. If we made any mistakes he will correct us. We had a great time at their workshop. I am sure you would like to know how you are able to attend one of the workshops. Their group workshop is priced at RM 89 per person, maximum 8 person per group session..However, Make Up Store and BlushBerry will be organizing makeup workshops which you can attend for an affordable price or for free if you win our upcoming contest! You do not need to bring anything or even put on makeup. All you have to do is just to get yourself there. The dates are yet to be confirmed but it would most likely be sometime next month. We will also be organizing a Club Evening event at Make Up Store. This event is like a cocktail party where famous bloggers and celebrities will be attending. Details regarding on how to get yourself in will be updated at BlushBerry, so stay tuned! Oh ya, did I forget to mention that there are goodie bags too? Make sure you tune in to BlushBerry!